Flights are the content container used to help you plan, organize, and view your content in ATOMIZED. 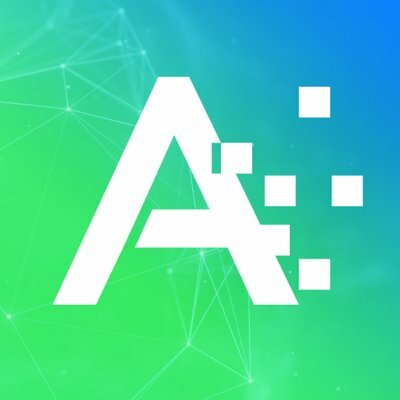 When you create a flight in ATOMIZED, you are grouping Assets, Text Content, Notes, and other related attributes that are related to each-other. For example, a flight might represent a message you are pushing to your customers through a single channel, a file that you are processing through your workflow for delivery, or an event that your team is planning. Flights are flexible, and can represent anything you need them to in your ATOMIZED Campaign. Depending on the view you create a flight from, you will be able pre-populate certain information. As an example, clicking on an empty day in a view allows you to create a new flight on the day you clicked. In any view, clicking on the + button at the bottom right of the canvas will open the Create New Flight window. Custom Flight Color: Clicking the Flight Color icon (symbolized by the star) allows the user to select a new Flight color for the selected flight. Publish to social media - Click the '+ Add Social' button to publish to Linked In, Twitter or Facebook. Immediately publish content from flight or schedule a post. Assign Flight Status - Users can select the top right status box to assign a status to flight upon flight creation. To edit or create custom status, visit your admin panel. Assign to User - Users can assign a flight to themselves or another user upon flight creation. Date Range: Clicking the Start or End Date of the Flight's Date Range allows the user to change the flight duration. 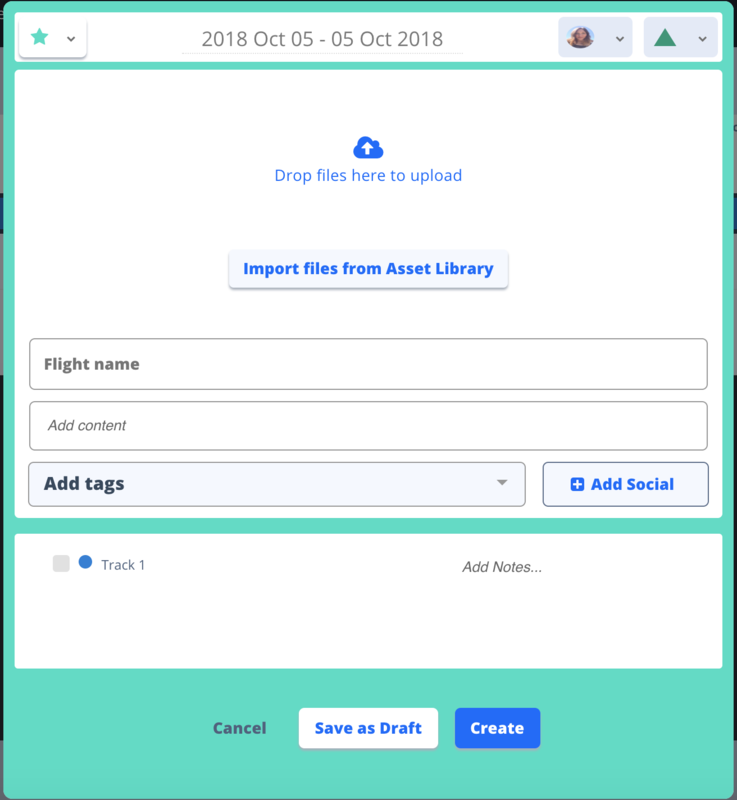 Attach Asset files: Users can drag and drop files into the Flight to attach them, add them from their file explorer or import files directly from the assets library. Want to add assets from your Google Drive account? Click to access the asset library and connect to your account. Flight Title: Users can rename the Flight, which will be reflected both in the Panel and on the various Campaign views. Content: Users will have the ability to add content text to the flight, and edit formatting of that content in-line, simply by clicking into the Content section.